Foodies. We all know one, whether itâ€™s a family member or a friend. 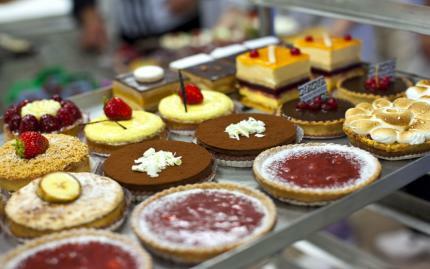 You love them because they give you unique and spot on restaurant suggestions, send you delectable pictures of food, or ask you to try an experimental dish, or irresistible dessert they just made. Itâ€™s time you repaid them. Here you can find the perfect way to show how much you appreciate having them and their obsession with food in your life. If your foodie friend hasnâ€™t plowed through Greenwich Village yet, theyâ€™re in for a treat and youâ€™re godsend. Theyâ€™ll try it all on this full-coverage tour -- from falafel at one of the first Middle Eastern establishments in the country, to two of the best New York pizzerias, to prosciutto arancini from a 100-year-old shop, and BEYOND! While foodies might love the new and innovative cuisines in the city, all they might want this holiday season is to reconnect with their simpler and equally delicious New Yorker roots. 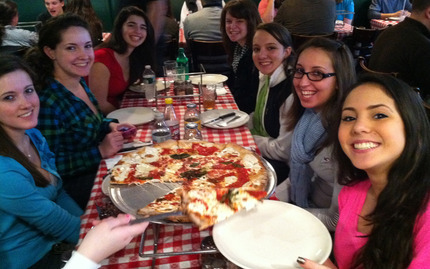 Thereâ€™s no better answer than pizza, but not just any pizza, THE pizza slices that put New York City pizza on the map. 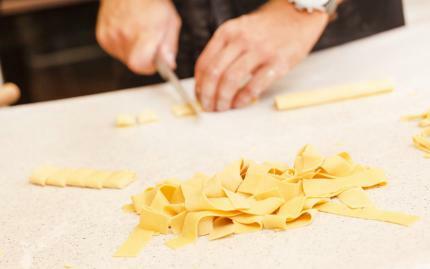 If thereâ€™s any rule to being a foodie, itâ€™s that making a dish completely from scratch is the definition of cooking. Letâ€™s be real, heating up water and throwing in some Barilla doesn't quite cut it. 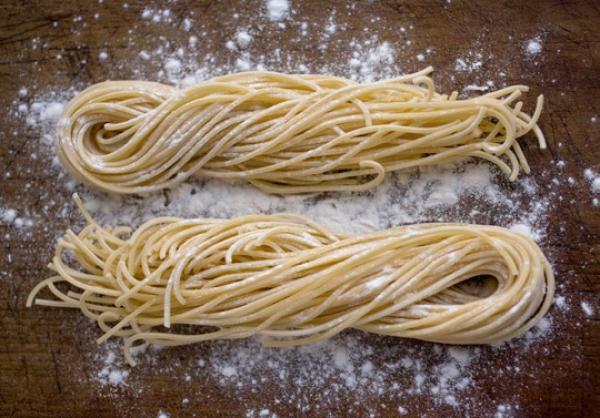 This holiday season, give the gift that keeps on giving by showing your foodie how easy it is to make fresh pasta at home. 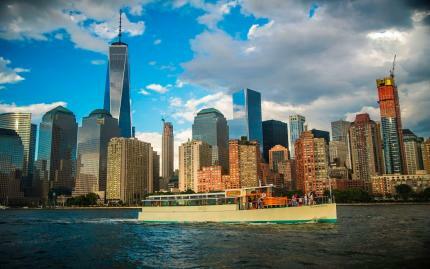 Is there anything better than sipping wine and touring Manhattan on the water? On the deck of a 1920?s style vessel, you will sail around NYC and witness the city skyline like you?ve never seen it before, while tasting wines from a specific region of the world. 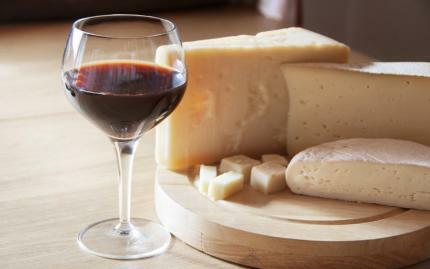 You?ll learn the basics of wine tasting, analyzing grapes, viticulture, and trends, in a fun informative environment. If your foodie doesnâ€™t have an ice cream machine already, then he or she has been dying to make this creamy dessert and you're about to become a foodie's hero. 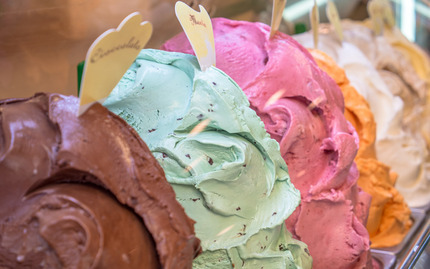 From irresistible flavors like stracciatella to indulgent mounds of rich chocolatey goodness, this gelato-making class is an easy go-to gift.